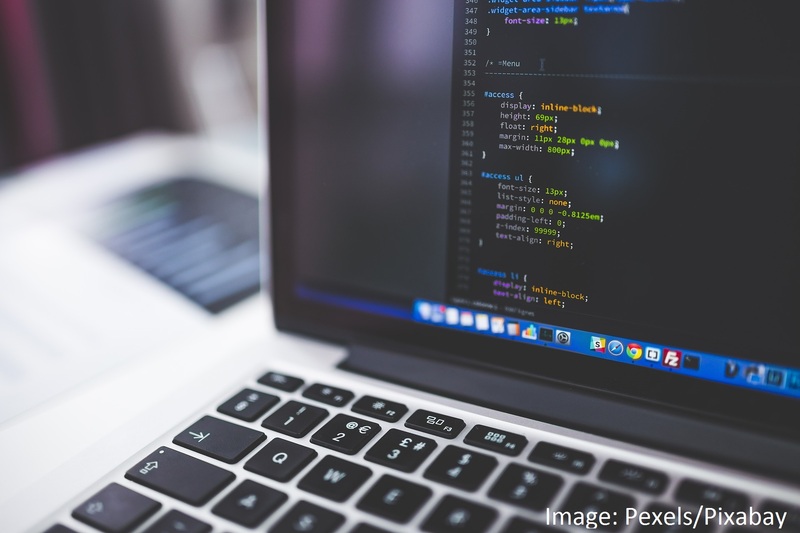 Are you a researcher who develops software? Do you use Github? 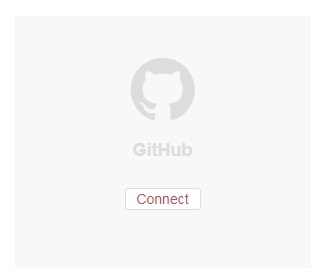 Did you know you can connect your Github account with ORDO? This will enable you to import items from Github to ORDO thereby assigning them a DOI to enable better citation and discoverability. Or you can get set up in the Applications section of ORDO to prepare for when you’re ready. A key aspect of setting Github up via the applications section is that you can edit the “Auto-sync” global settings for your github integration. If you configure the auto-synch setting to be on, then every new release for one of your imported repos will be automatically imported. This will only occur if your ORDO item is public, and each new release would generate a new version of your ORDO item. If your item is private, you can still overwrite the repo if you wish manually. This global setting can be overwritten for each repo. Detailed instructions on how to do this are available from Figshare.